Sharp increase. 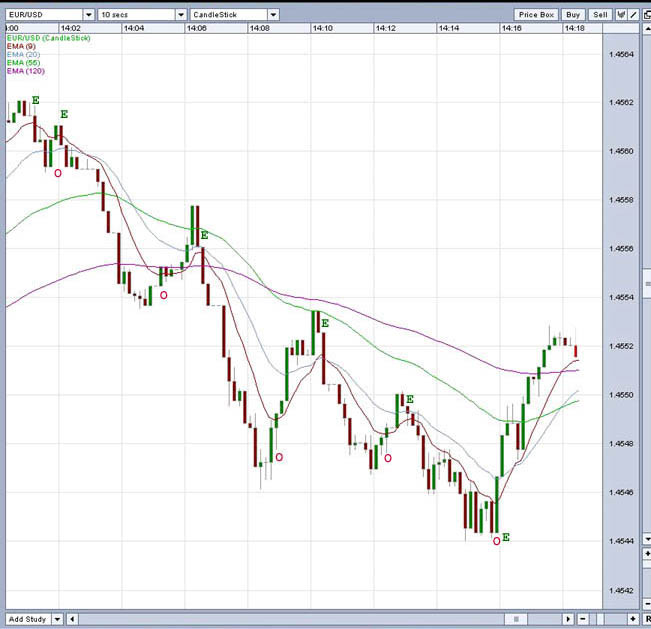 Take profits at 1.4554 and wait for next entry points (buy/sell). 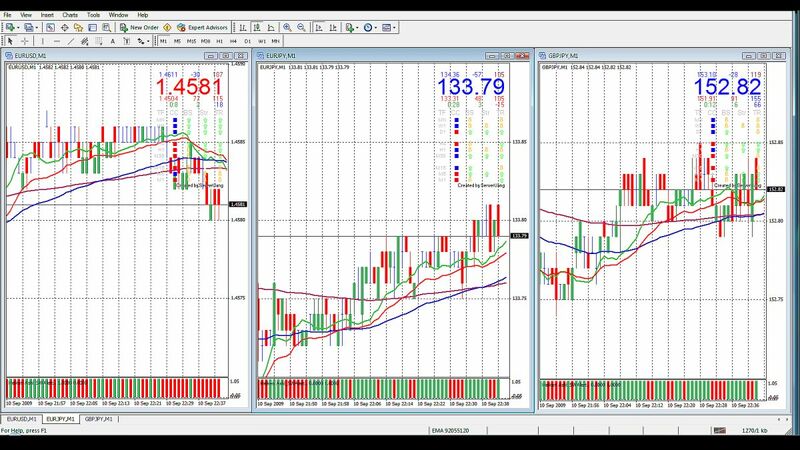 Take a look at 1 min, 5 min charts by the way. It is a pleasure for me. ...with some co-occuring entry and exit-points (O/E). 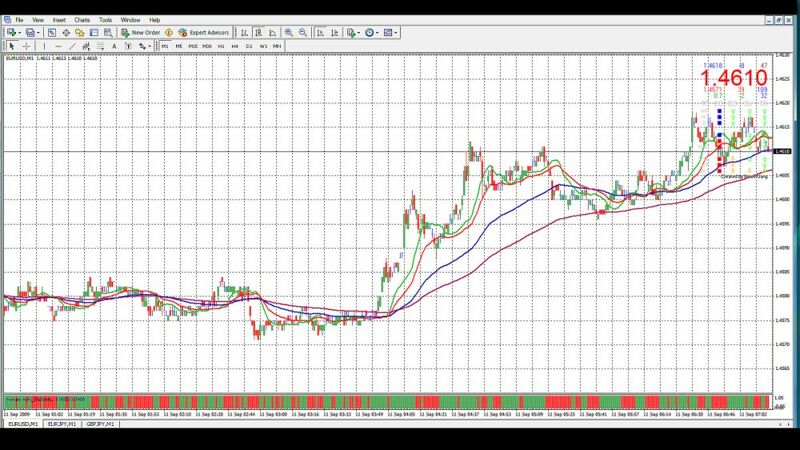 Some tools you might find useful in analyzing when exactly the support and resistance levels occur are the EMA's with the low period rate. Hi chris_swiss, Your system is almost similar to my system but my system using a time frame for 1 minute. I've saw your diagnostically conclusive indicator yesterday and could imagine put it on these chart. I hope it is okay for you? Thanks for sharing your system, but could you please answer my question? That's right. That's just what you need to work out this system in a proper way! There are 6 bars between your pointers. Correct it might be EO E . including 1st E sell, 5th O (offset), 6thE sell. 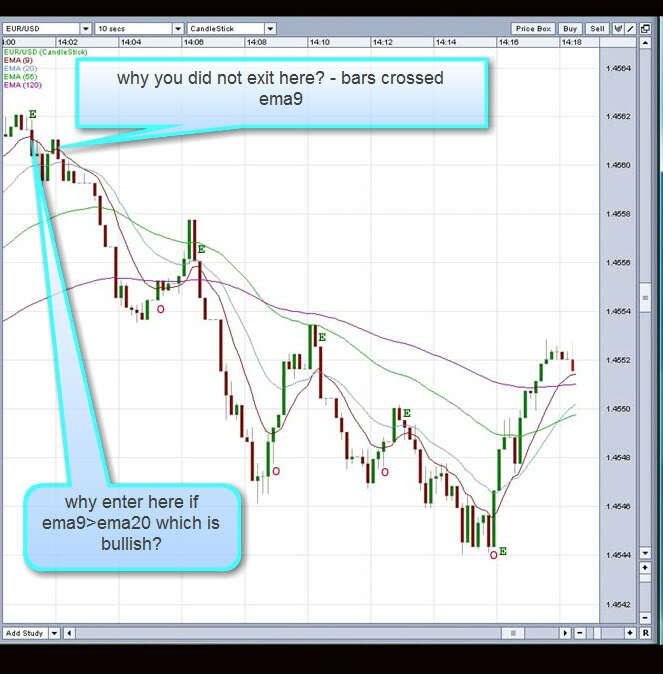 EMA-4-MTF-Strategy uses simple chart pattern recognition rules and basic indicators. 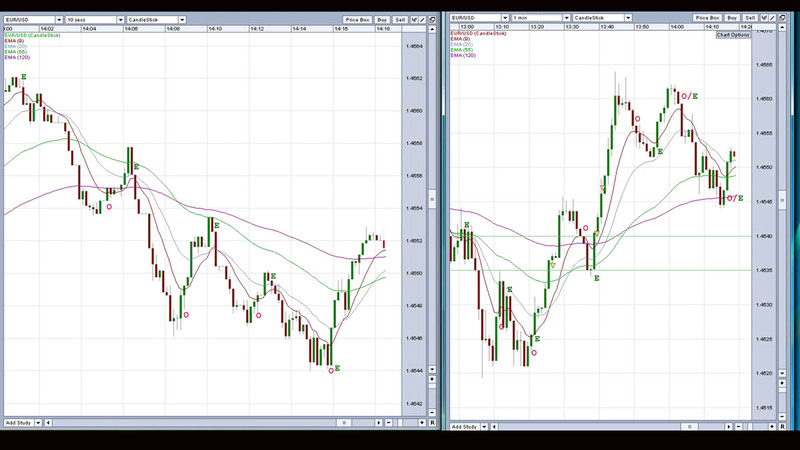 These fast moving averages are quite easy to follow. Let's take a look at this simple system upcoming. i like your system but how to play that in the oanda? too little time to play through www. Does Oanda enable some program for the game? oanda is very not handy, where there it is possible to take some indicators out? how to trade it quickly in this platform?